5 Hottest Places In The World..!! With summer finally here, its time for beach vacations, camping trips, water parks, picnics, and other outdoor activities reserved for the warmer months. Of course, in many places, summer also means scorching temperatures, blazing sun, and mandatory air conditioning. While a tropical getaway and relaxing day at the beach may be on the top of your summer vacation list, you may start to rethink those options when the temperatures begin to rise. Still, complaining about temperatures rising to 80 or 90 Fahrenheit will seem pretty pathetic after checking out this list of the hottest places on Earth. Just reading about these burning destinations will get you running for a cold shower. With temperatures too extreme to bear and climatically harsh and remote locales, the top 5 hottest places in the world are not to be messed with. Counting down from the least hot(but still unbearable) in the top 5 to the hottest, Here is the list of hottest places in the world. Located in West Africa, temperatures in Timbuktu can reach upwards of 130 Fahrenheit and average an uncomfortable 108 in the month of May. 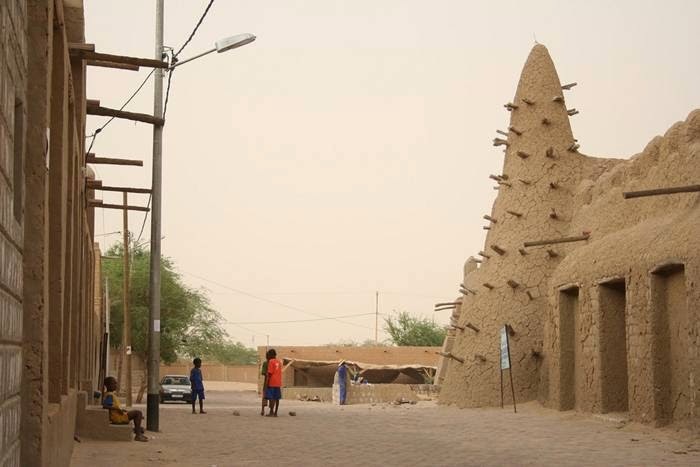 A key player in the spread of Islam to Africa, Timbuktu is home to several influential mosques and boasts the worlds most coveted collection of ancient manuscripts. Regardless of its historical appeal,Timbuktu is only for those unaffected by super hot temperatures, or looking for a really good sweat. The 4th hottest place in the world is Kebili, an oasis town located in the center of Tunisia. With temperatures reportedly reaching 131 Fahrenheit, this is not exactly a destination spot for leisure travelers. 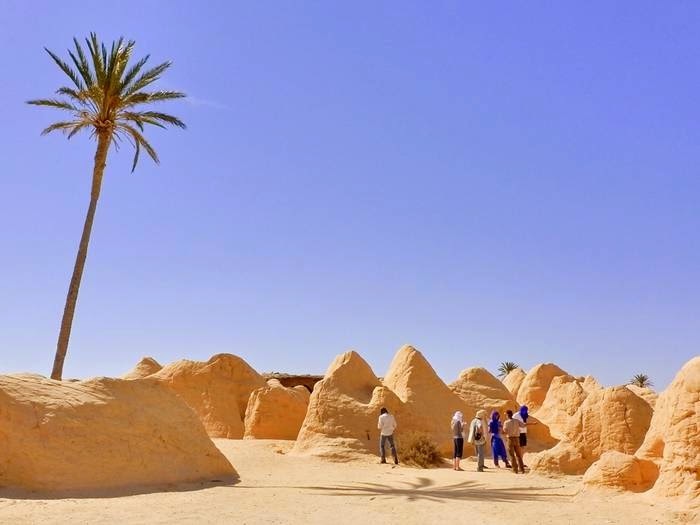 Said to be one of the oldest human habitats in Tunisia and North Africa, Kebili boasts a diverse population, but we still cant get over how hot it gets. A fun fact about Kebili, the city is apparently known for its dates, an edible sweet fruit. The dates in Kebili are said to be of the highest quality on Earth, which may or may not be a reason to suffer through to heat on your next warm weather getaway. Temperatures in this southwestern oasis town also reach 131 Fahrenheit, making it hard to believe roughly 10,000 people call it home year round. Like in many other Libyan communities, the towns people build their homes out of lime, palmtree trunks, and mud, doing anything they can to thwart the heat and sandstorms. 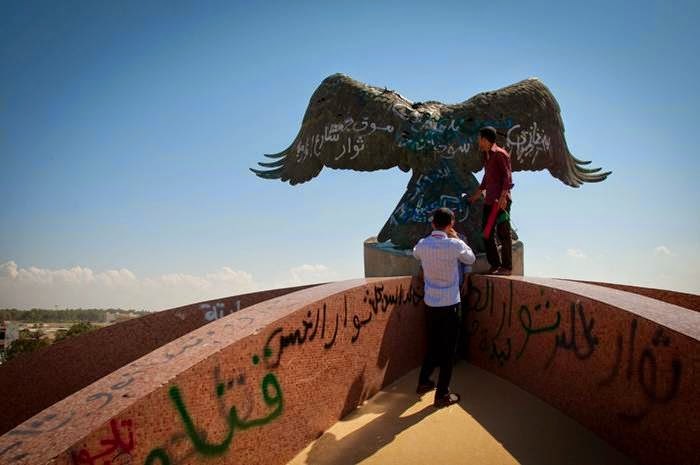 Also located in Libya, this north western town is one of the hottest places on earth. 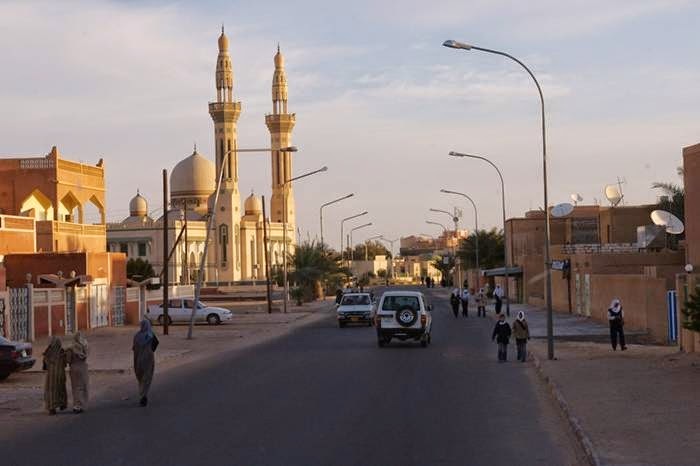 The supposed highest temperature on the planet was recorded in this Libyan community, reading at a brutal 136.04 Fahrenheit on September 13, 1922. While there is a great deal of controversy surrounding the reading, no one can argue that Al Azizyah is one of worlds hottest locations. The title of the hottest temperature ever recorded is debatable because it is said that the usual record keeper was replaced by an inexperienced and untrained observer. With that in mind, the highest ever recorded temperature goes to our number 1 slot. While there has been some debate surrounding which of these places really is the hottest on earth, it appears experts have put down their battle weapons and settled on this California hot spot as the hottest and driest. 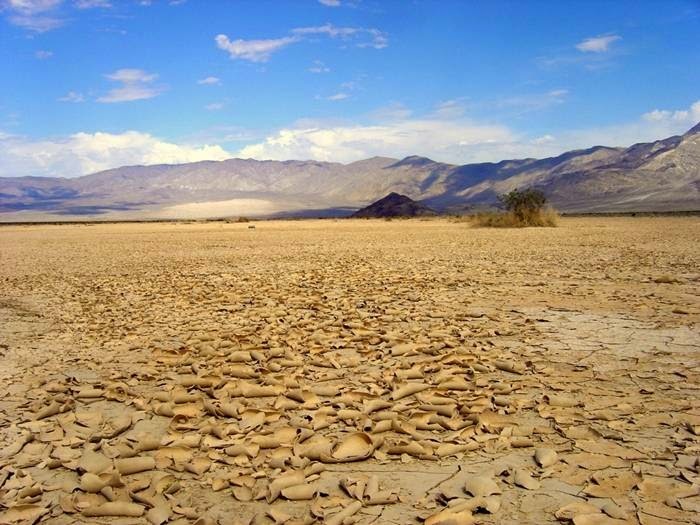 The highest recorded temperature in Death Valley is 136 Fahrenheit, recorded on July 10, 1913. With an average daily temperature of 118 Fahrenheit, its no secret where this place gets its name. Interestingly, despite holing the top slot as the hottest place in the world, temperatures often drop below freezing at night, making it even more undesirable, if you ask me. 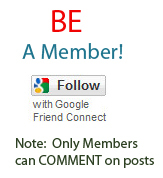 It is important to keep in mind that this list is strictly comprised of places that have reliable weather stations and observers that can get a temperature readas accurately as possible. There is much discussion of places on Earth that may very well surpass the destinations on our list, such as certain remote areas of the Sahara, the Sonoran, and the Lut. However, because these climatically harsh deserts do not have an official weather station or appropriate means to record the temperature, we cannot officially include them. However, it has been said temperatures reached 159 Fahrenheit in the Lut Desert in 2005, a shocking 25 degrees higher than the highest temperatures ever recorded at Death Valley.